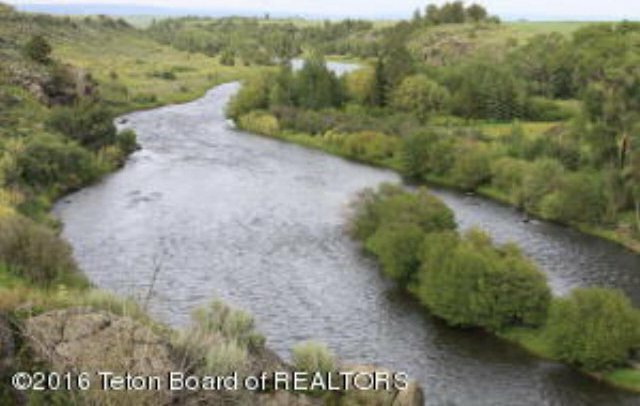 Elevated lot overlooking the Falls River with outstanding Teton Mountain Range views.Excellent privacy with year round access. Gravel road, underground telephone and power, no CC&Rs but some mild deed restrictions to protect values. Access from Hwy 32 and located between Ashton and Teton Valley. River access for fishing and water activities.